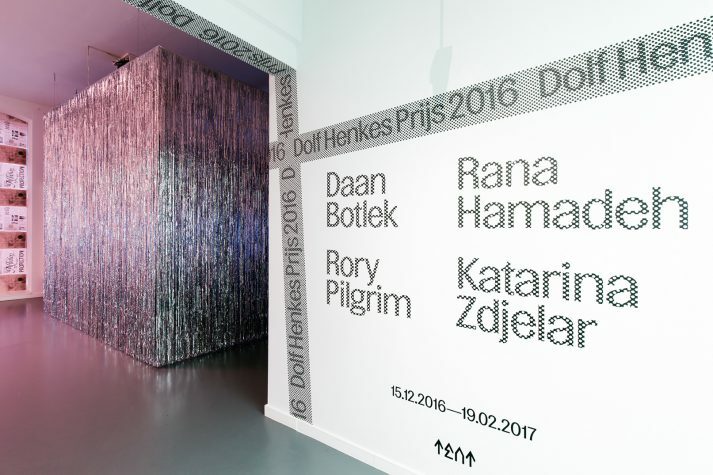 The artists Daan Botlek, Rana Hamadeh, Rory Pilgrim and Katarina Zdjelar have been nominated for the Dolf Henkes Award 2016. This biennial award is granted by the Henkes Foundation to an iconic Rotterdam artist. The jury, under guidance of collector Alexander Ramselaar, has nominated the four artists who stand the chance of winning a sum of 12,000 Euro. During Art Rotterdam, on Thursday 9 February, the winner was announced. Katarina Zdjelar won the Dolf Henkes Award 2016. At the request of the Rotterdam artist Dolf Henkes (1903-1989), a part of his estate has been allocated to this stimulation award for artists who are just as iconic for the city of Rotterdam as the name giver himself used to be. At the initiative of the Henkes Foundation, the Dolf Henkes Award has been granted since 2004 to visual artists who give weight to the Rotterdam art. Previous award winners were Jeroen Eisinga, Erik van Lieshout, Melvin Moti, Lara Almarcegui, Gyz La Rivière and Lidwien van de Ven: all of them well respected and internationally orientated artists. Daan Botlek (1977, Vlaardingen) studied Illustration at the Willem de Kooning Academy in Rotterdam. He is well-known for his huge wall paintings in both Rotterdam and abroad, in cities such as Leipzig and Bangkok. In addition, he frequently works on illustration assignments for Wired, Nike and others. Rory Pilgrim (1988, Bristol, Great Brittan) studied at the Chelsea College of Art & Design in London and at De Ateliers in Amsterdam. 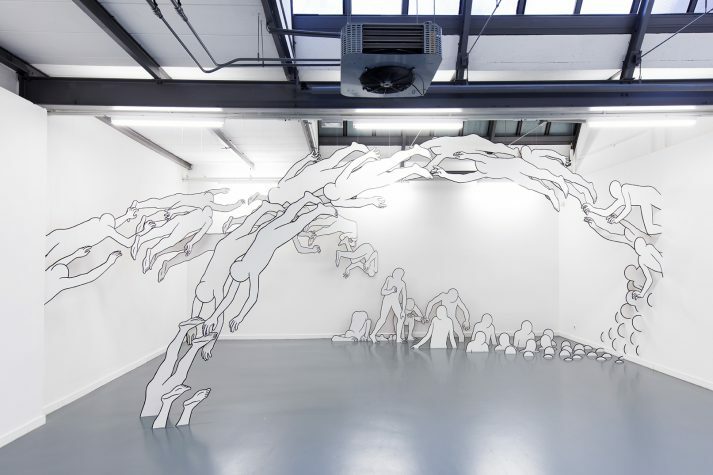 Recently, he exhibited in Flat Time House in London and at the 5th Ghuangzhou Triennial. 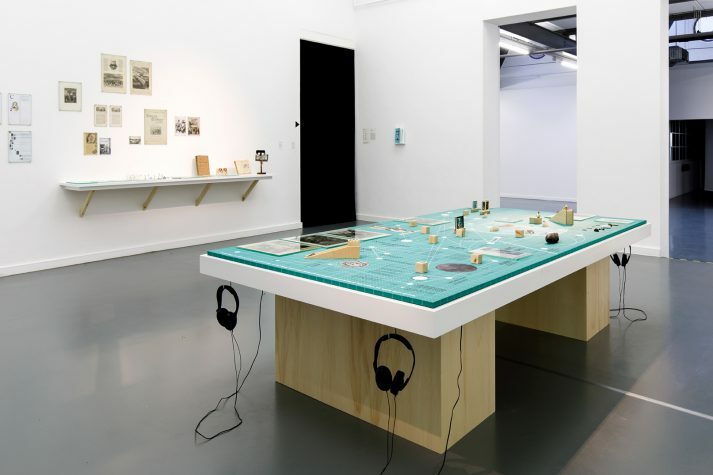 In Rotterdam, the work of Pilgrim was on show at the Witte de With Center for Contemporary Art, as the winner of the C.o.C.A. Commission in 2014, and last summer during Project Rotterdam at the Museum Boijmans Van Beuningen. Within her artistic practice, Rana Hamadeh draws on a curatorial approach to develop long-term discursive projects that lead her audience through the infrastructures of justice, militarism, histories of sanitation and theatre. Her body of work stems from an extended investigation into specific concepts and terms, treating the field of theory as fiction. Spanning performances, cartographic works, sound and text-based stage-sets, as well as writing projects and conversations, her work unfolds as a network of associations and lines of flight that bring together a diversity of histories, geographies, philosophies and fictions. 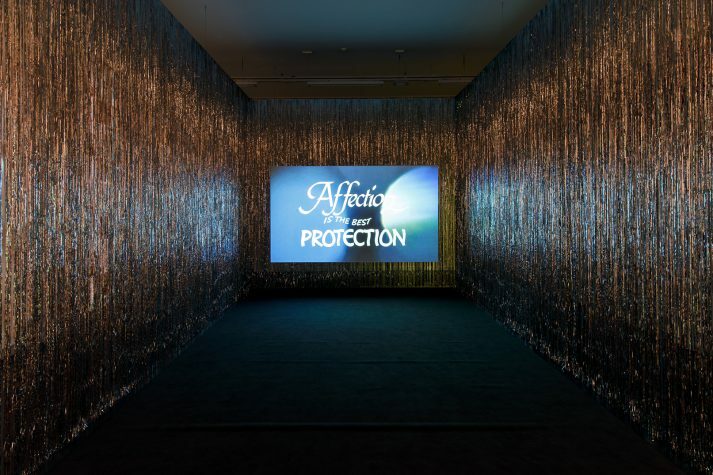 In 2011, she initiated her ongoing project, Alien Encounters, as an umbrella for a series of works that think through state-sponsored forms of violence and the legal apparatuses that enable them. Hamadeh graduated in 2009 from the Dutch Art Institute. Her solo shows include a.o. 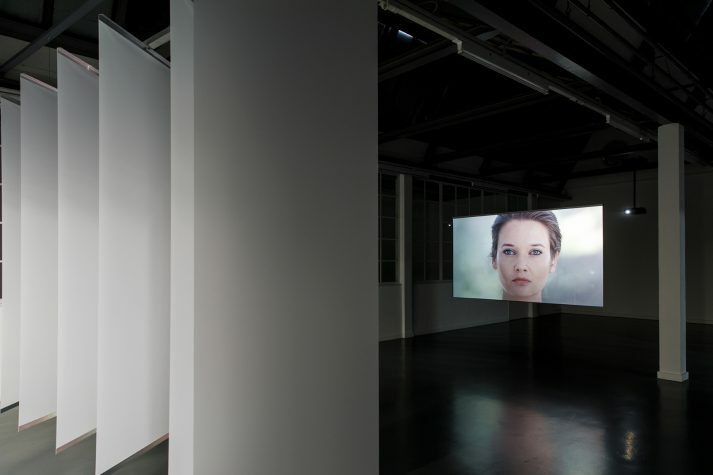 the IMA (Brisbane, 2016); The Showroom (London, 2016); Nottingham Contemporary (2015); Western Front (Vancouver, 2015); Gallery TPW (Tonoto, 2015) and Kiosk (Ghent, 2014). Katarina Zdjelar (1979, Belgrade, Serbia) studied Fine Art at the Piet Zwart Institute in Rotterdam. Her work has been shown at a.o. Venice Biennale, ICA London, MACBA Barcelona, Stedelijk Museum Buro Amsterdam, Museum Sztuki Lodz, Busan Biennale, Metropolitan Museum of Photography Tokyo and TENT Rotterdam. The Dolf Henkes Award is an initiative of the Henkes Foundation. This foundation aims, among other things, to create a favourable artistic climate in Rotterdam. The Dolf Henkes Award 2016 has in part been made possible thanks to the Henkes Foundation, Cultural Heritage Agency of the Netherlands, Stichting Bevordering van Volkskracht, G.Ph.Verhagen Foundation, STOER and Powerhouse Company.